Do you remember the last time you heard about a lesbian, gay or transgender movie? If you have to think hard, it’s probably because there weren’t many that made it on to the big screen. Even if we aren’t talking about LGBTQ movies, but lesbian or gay characters, we are still none-the-wiser. If we manage to find someone who fits the description, they are barely noticeable. Or they play a cast-out of the society, which, according to many, defeats the whole point. If they have a role at all, other than appearing for a minute, probably for the sake of statistics. 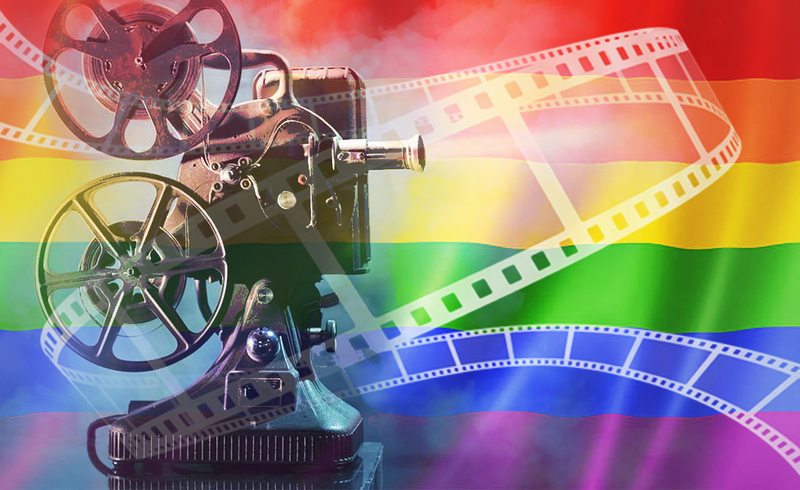 A recent study showed that out of 25 major motion pictures that were recently released, only 2 had LGBTQ characters. And that’s only from the 1st June to the 1st September. At this rate, GLAAD doesn’t expect much to change in the coming years. Especially since this has been the norm since they first wrote about the problem back in 2013. It’s a question of equality, social isolation, and a search for one’s true identity. A problem that has been ours since the beginning of time, only taking up new forms every now and then. But, especially today, when social media has such a huge impact on our lives, it sends a powerful message. If you are not represented by it, that sends a powerful message, too. So, what’s the reason behind all this? And will this change in the near future? Let’s consult the cards. Four of Swords: Although the situation might look daunting, nothing is lost. Worrying about the future will only bring distress. This is rather a time to take back control. Representation works both ways. Isolation is part of the past, the existence you know too well. It’s time to let it go, and it will be reflected in the outside world as well. The Fool: Every cloud has a silver lining. If we think about this as the beginning of the journey, then we can look forward into a brighter future. Something has started, and albeit slowly, but it has a great potential. Remember, change comes from within! Two of Pentacles: Inner and outer balance are represented by this card. So, yes, things are looking up, even if it doesn’t seem like it right now. Let’s focus on the future.